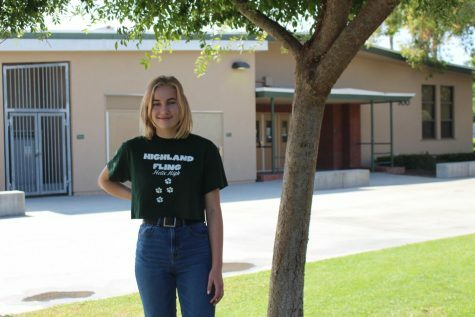 Grace Fields is a second year Staff Writer for,The Highland Fling and a first year News Editor. She is a senior, runs varsity track and field, and plays violin outside of school. Grace enjoys traveling, listening to music, and cuddling with her dog, a vest-wearing chihuahua named Andrew. In the future, she hopes to live in an English cottage with Andrew and spend her time writing and cuddling (with Andrew).